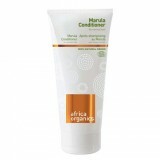 Our range is based on wild-harvested African plants. Wild-harvesting helps to maintain biodiversity because rural communities value the trees for the annual fruit harvest. This means that they don’t use the trees for firewood and they earn fair wages for their harvest. 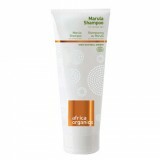 Our whole range is certified organic with Ecocert in France and is also certified vegan and cruelty free. Our products are 100% African and draw every possible benefit from their source plants, while causing no harm to either man or nature. Using Africa Organics, you will experience the effectiveness of natural ingredients without added preservatives, and the awareness that what heals you can also help heal Africa.